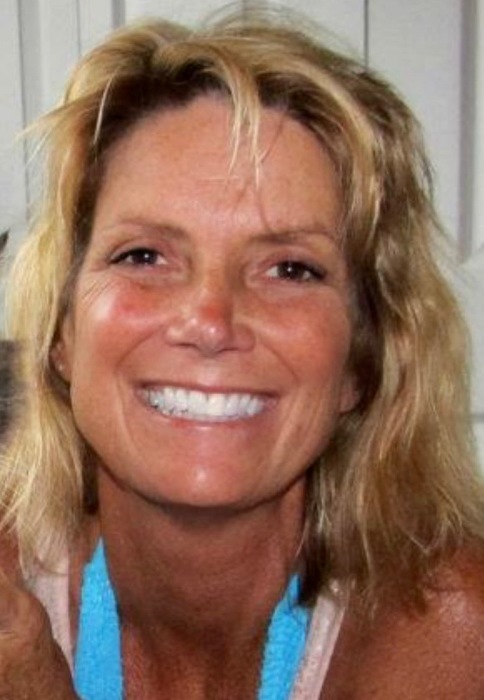 Pamela M. Jordan, 53, passed away peacefully on Sunday, April 7, 2019, in Myrtle Beach, SC, formerly of Dallastown, PA. She was born in Bryn Mawr, Pennsylvania. She was the daughter of the late Dale and Dorothy (Lock) Griffith. She was the wife of the late Thomas Jordan, who passed away in 2016. Pamela was a graduate of the Marple Newtown High School, Newtown Square, PA, class of 1984. Through the years she was primarily a stay at home mom. Her greatest love was her family. She dearly loved the beach, the ocean, looking for sea glass and shark's teeth, and fishing from the pier. She loved clambakes, cannoli and her mother's Russian Tea Ball cookies. She had a talent for home decorating and a green thumb. She made friends everywhere she went with her positive outlook, warm and friendly personality, and beautiful smile. She is survived by two sons and two daughters: Joshua Douglas (Casey) of Myrtle Beach, Steven Douglas of Bethlehem, Hope Meixell (Rob) of Bethlehem, and Kelly Douglas of Myrtle Beach. She leaves behind two grandsons: Taylor and Reese. Surviving in addition are a sister, Patti Massimo of Lititz, PA, and a brother, David Griffith of Venice, FL. A private celebration of life memorial will be held at the convenience of the family.